Specifically, the recall pertains to the 8-inch Shield tablet that was sold between July 2014 and July 2015. According to NVIDIA’s website, you can easily check if your tablet is the unit affected by the recall by following these steps. Go the tablet’s Settings menu, tap “About tablet”, then select “Status” before finally looking at the “Battery” section. If you see “Y01,” then your tablet will need to be replaced by Nvidia. Otherwise, “B01” means you can continue using your Shield without no fear of it bursting into flames. 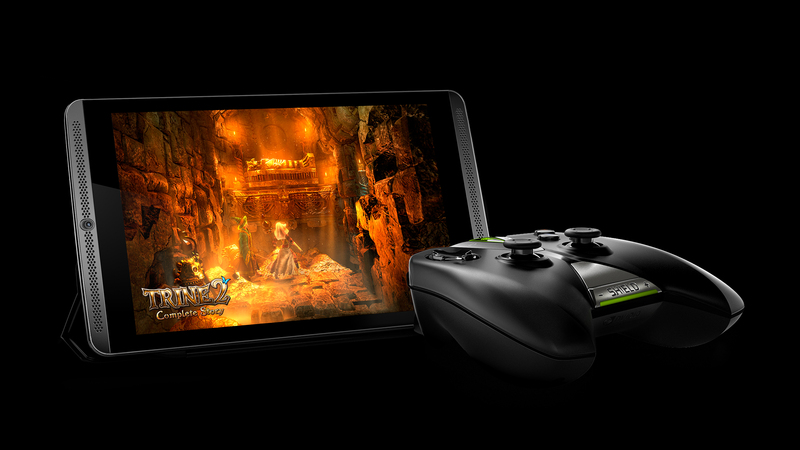 If you own one of the affected tablets, Nvidia will replace it once you’ve filled out the relevant online form or called the company’s dedicated recall line at 1-888-943-4196. In the meantime, the company recommends you stop using the device other than to back up your data. According to PC World, some 880,000 tablets will be affected by the recall.